The World Anti-Doping Agency was founded with the aim of bringing consistency to anti-doping policies and regulations within sporting organizations and governments across the world. Kirsty sits on the Foundation board and on the Athletes Committee. WADA Athletes Committee: The Athletes Committee is a representative body of past and present athletes from around the world. As a member of this committee, Kirsty's responsibilities include education and athlete outreach programs. 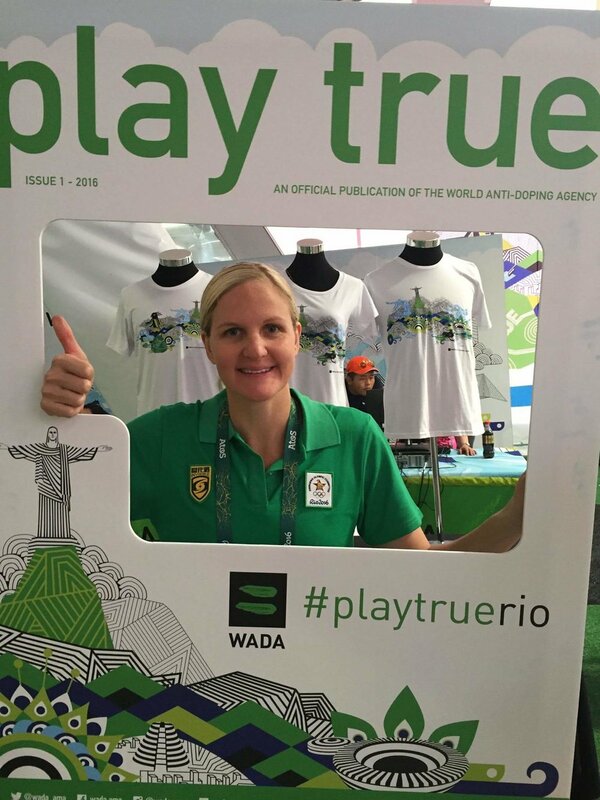 If you have any information that may be relevant in supporting clean athletes, please contact Kirsty or feel free to reach out to another member in your area: WADA Athlete's Committee.